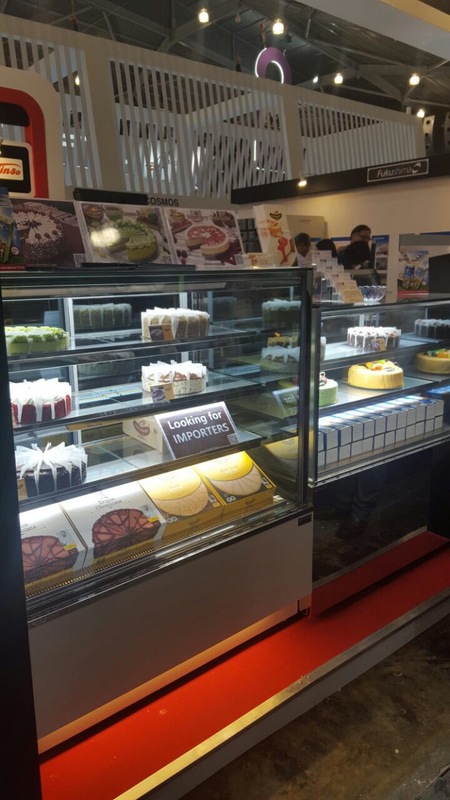 We are at FHA2016 Singapore Hall 1 Booth 301 with our best Singapore partner U-Save (known as the biggest F&B distributor in Singapore). New Fancor product catalogue The new version of Fancor product catalogue is ready to download. 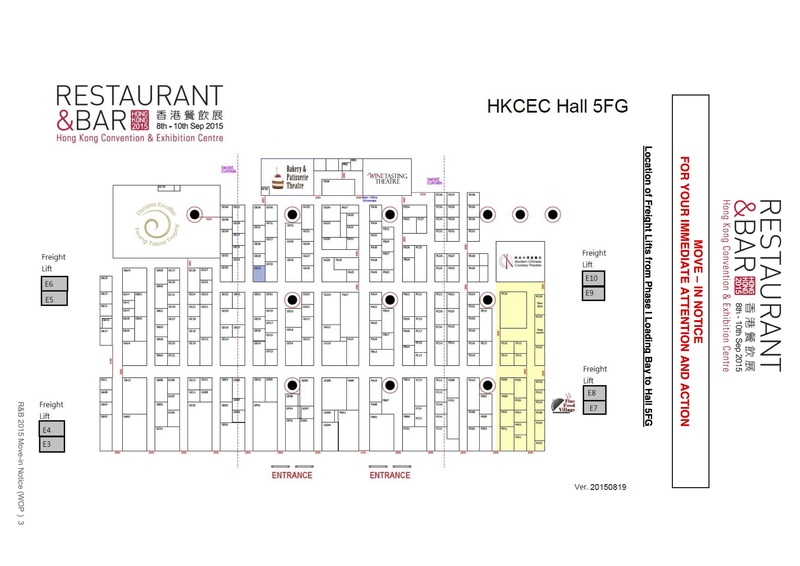 We are delighted to invite you to visit our booth at the forthcoming Restaurant & Bar Hong Kong exhibition on September 8-10 at Hall 5, Hong Kong Convention and Exhibition Centre. 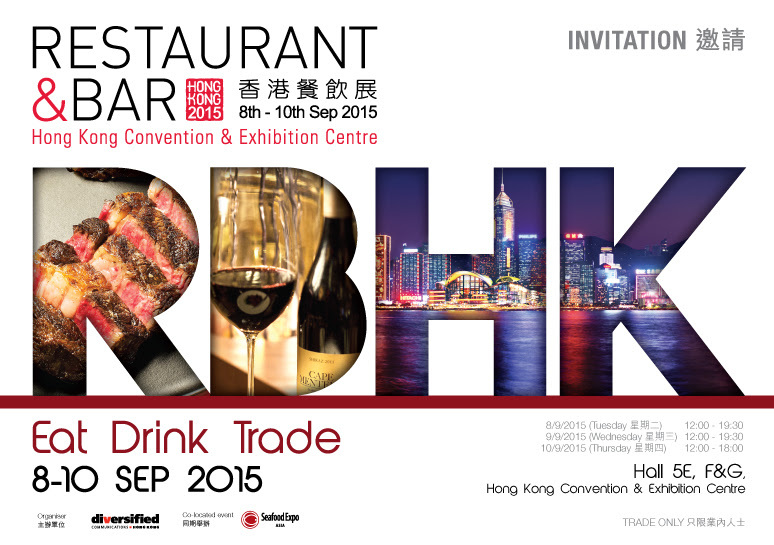 From 2015 May 6 to May 9, we participate HOFEX 2015 Hong Kong with our Macau and Hong Kong Show room colleagues. 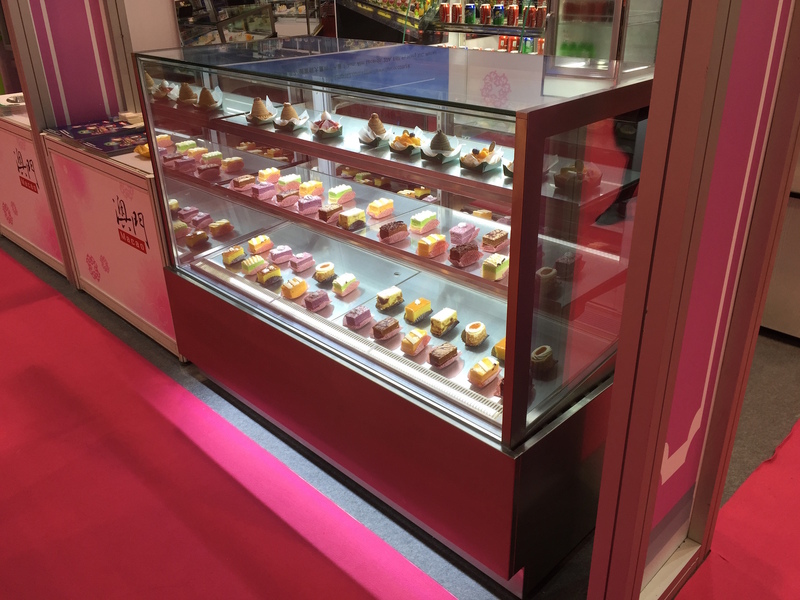 Introducing our new design Cake showcase and Chocolate showcase. 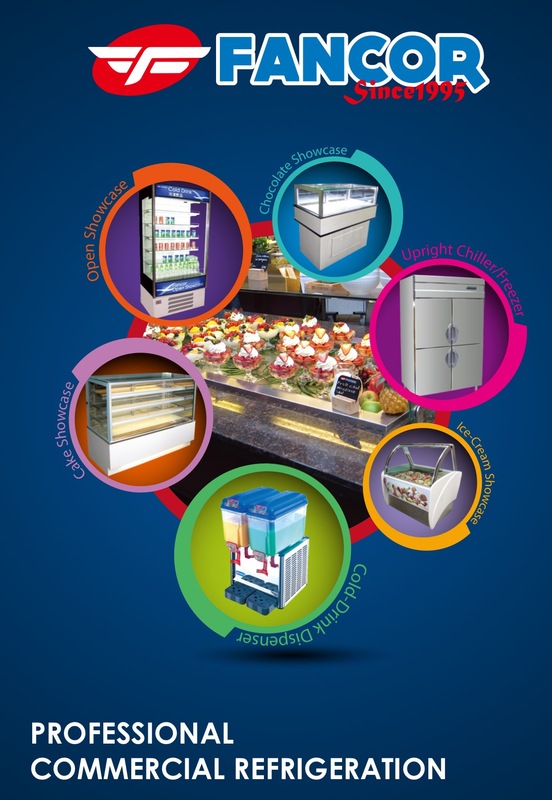 ​We are exhibiting at HOFEX, the leading food and hospitality tradeshow in Asia. 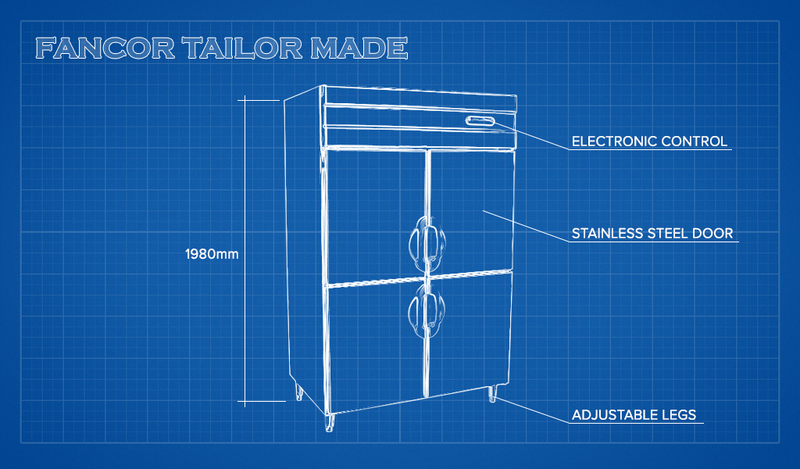 You are cordially invited to register as a visitor to view our latest products. 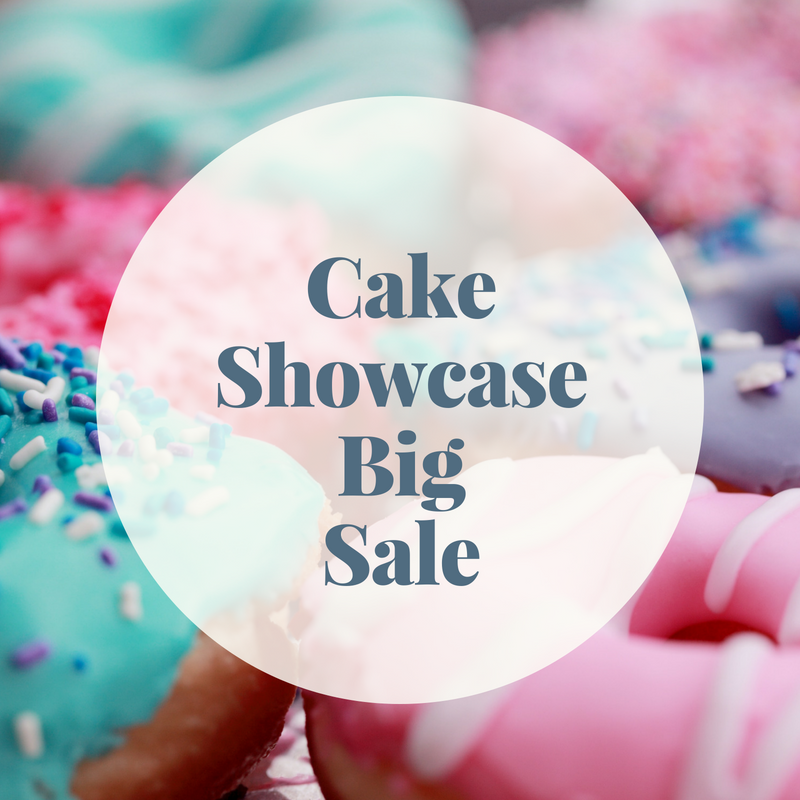 Look forward to seeing you at the show!